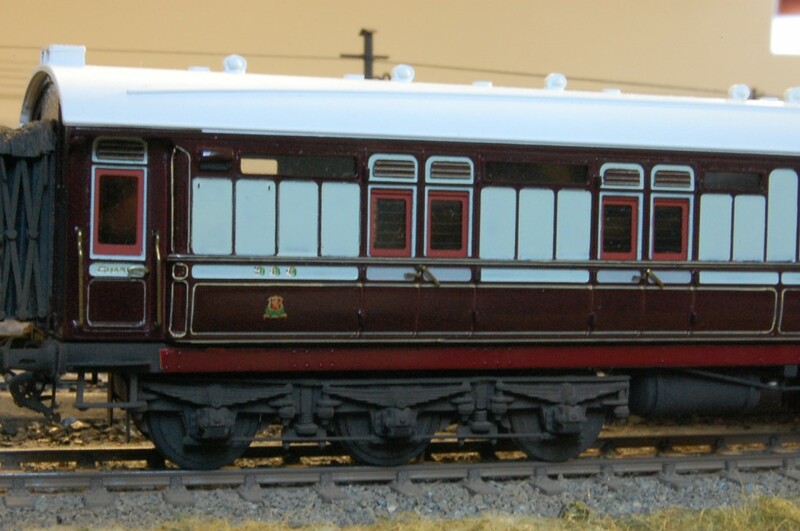 LNWR corridor composite to diagram 23 number 382 built 1909. 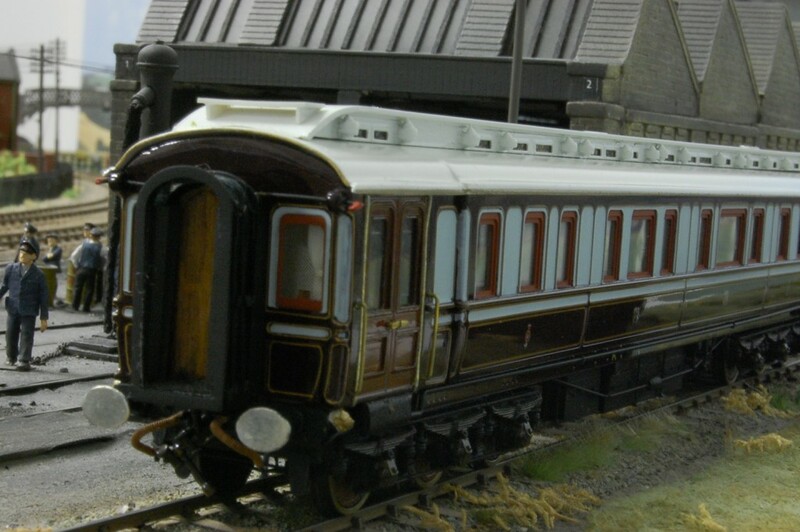 LNWR corridor brake third to diagram D63 number 388 built 1908. 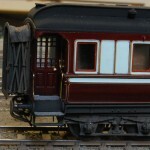 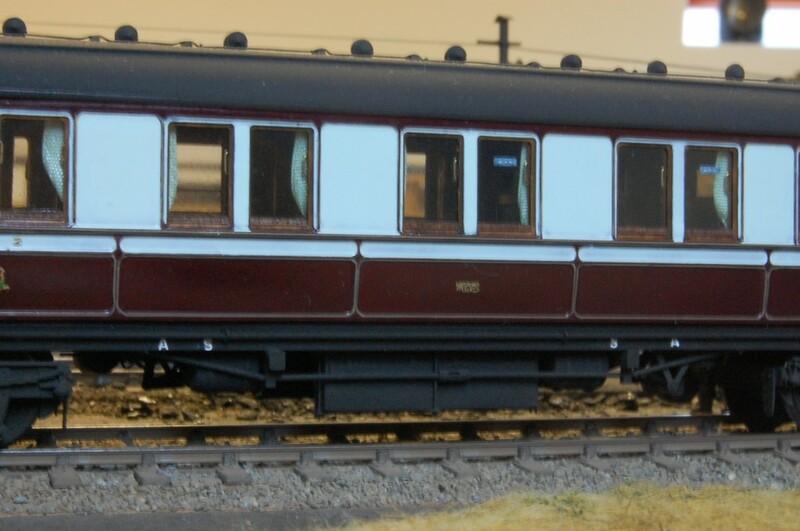 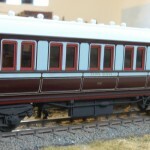 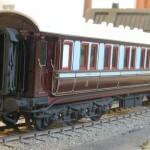 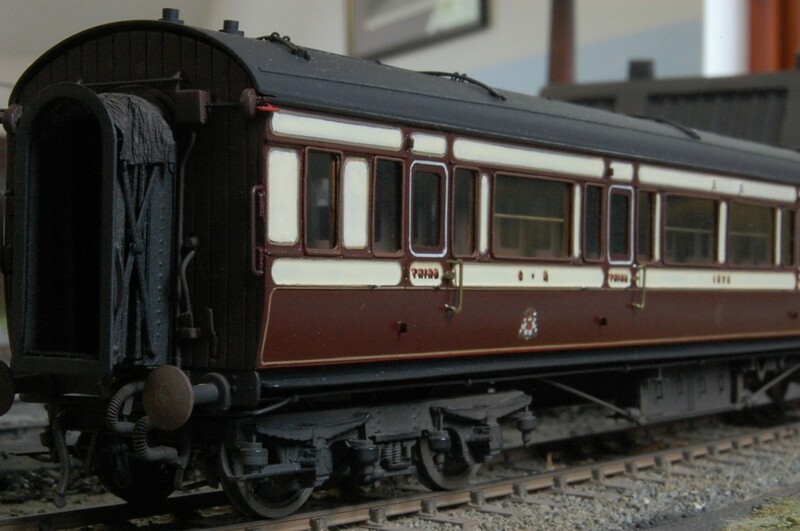 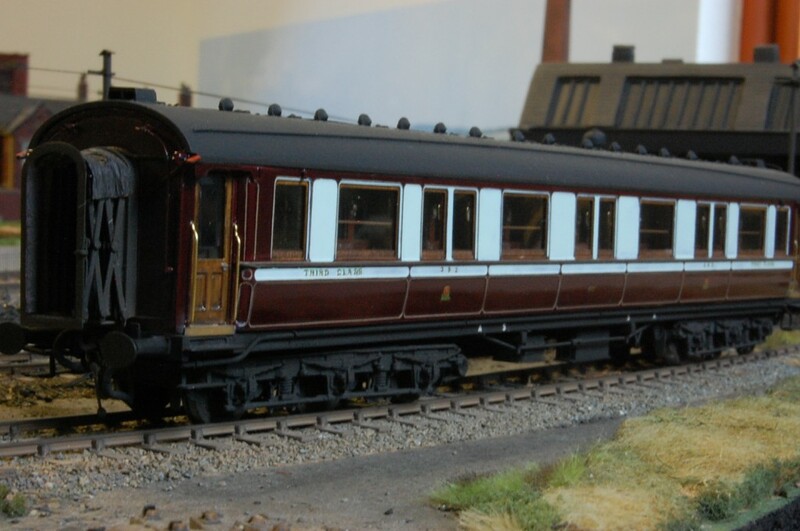 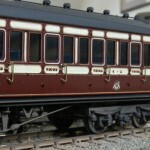 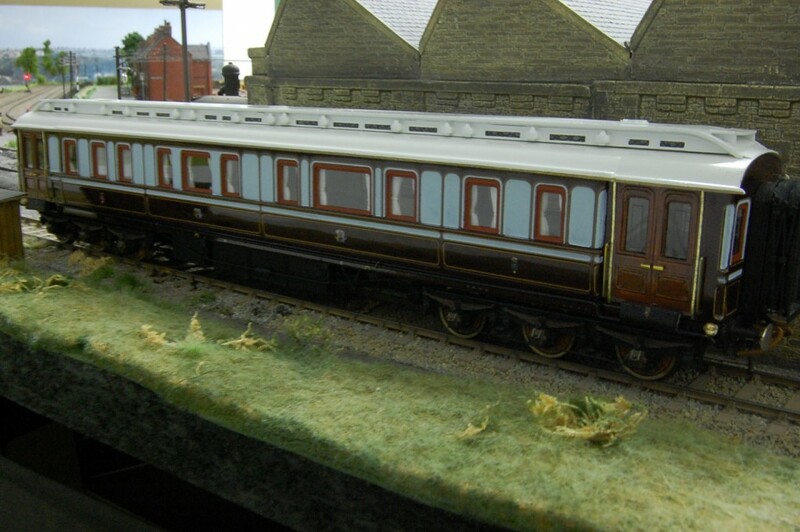 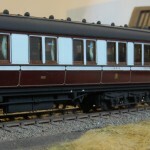 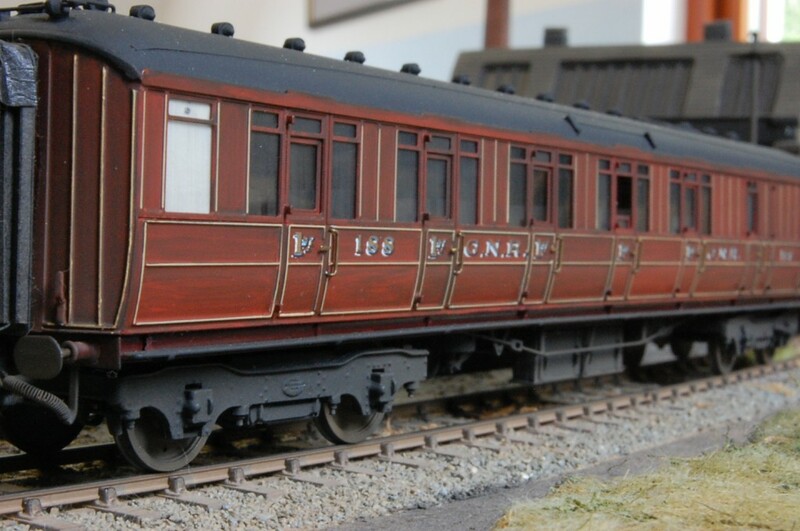 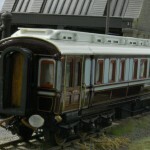 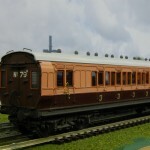 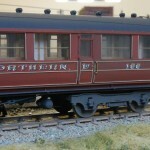 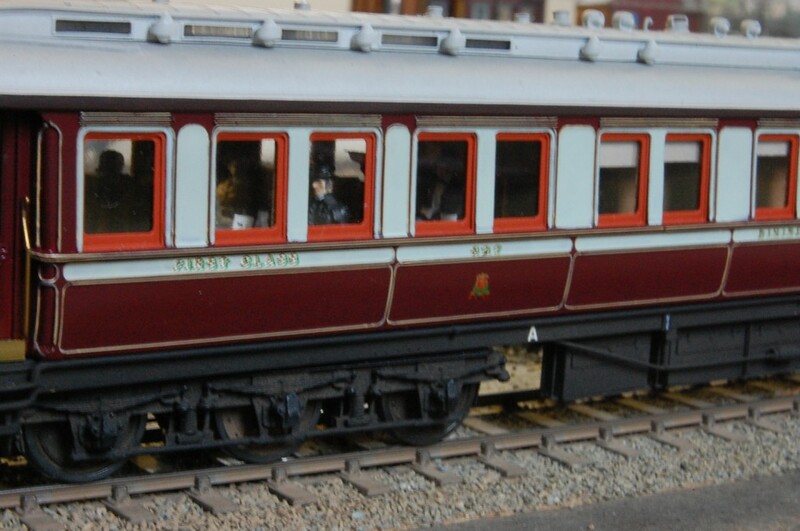 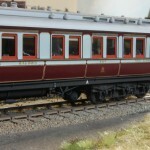 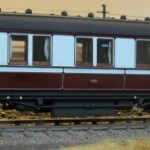 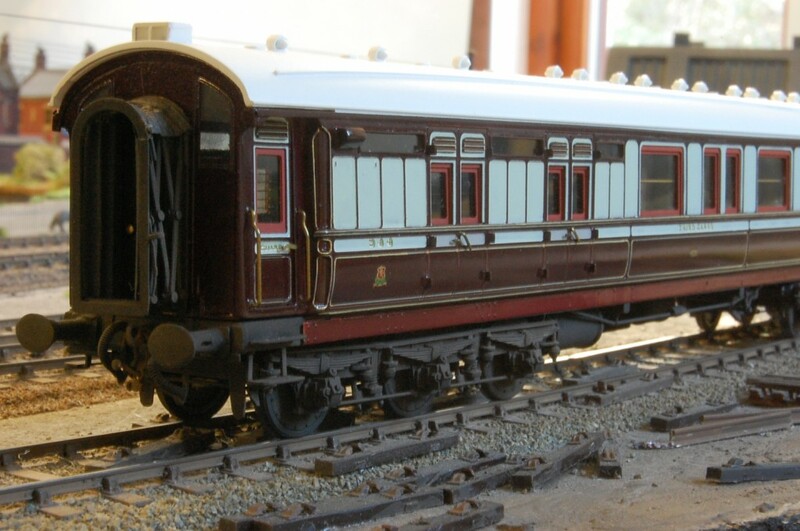 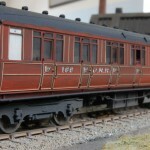 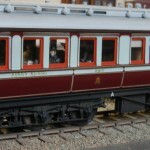 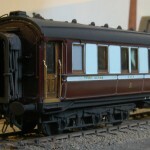 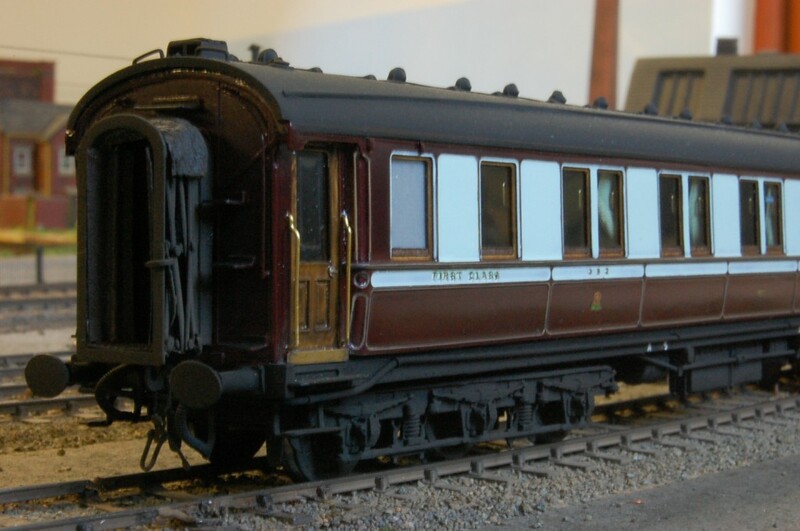 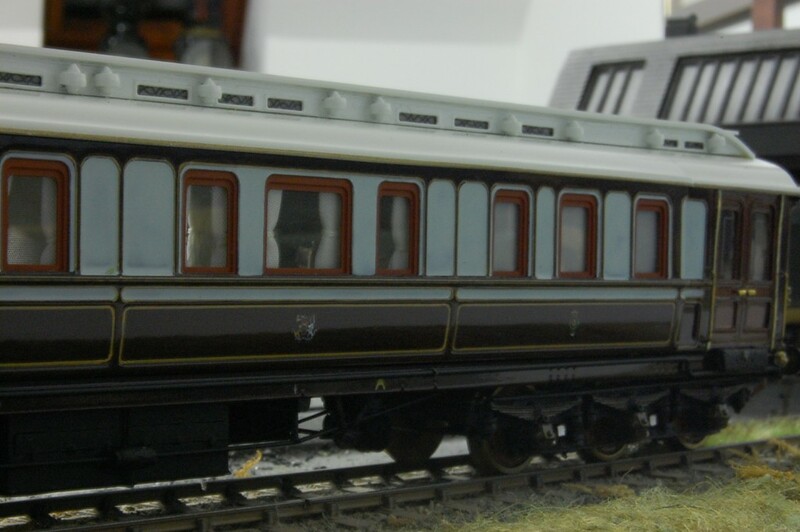 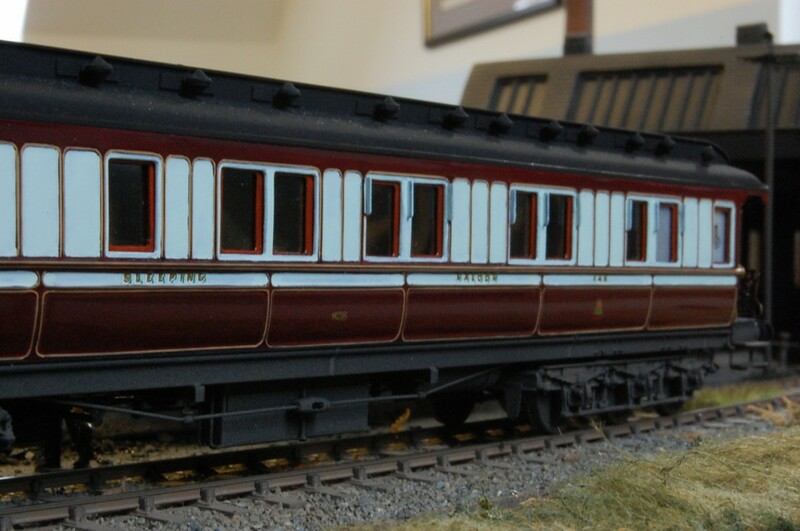 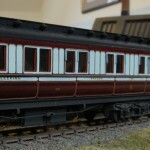 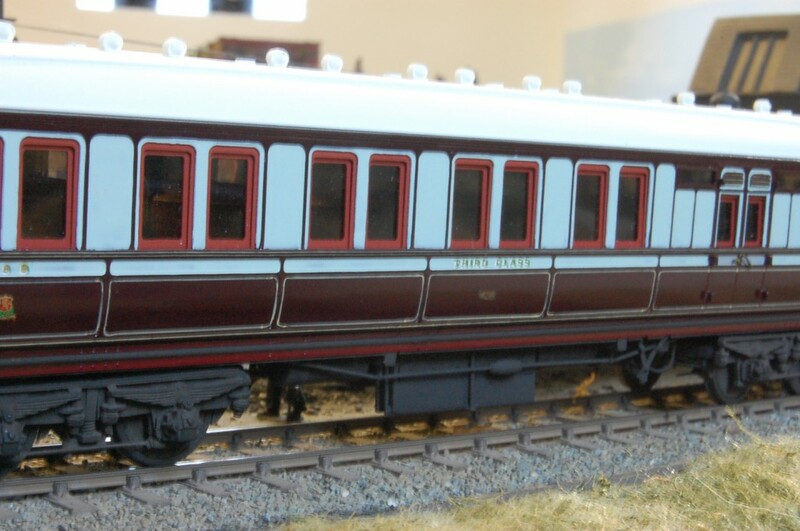 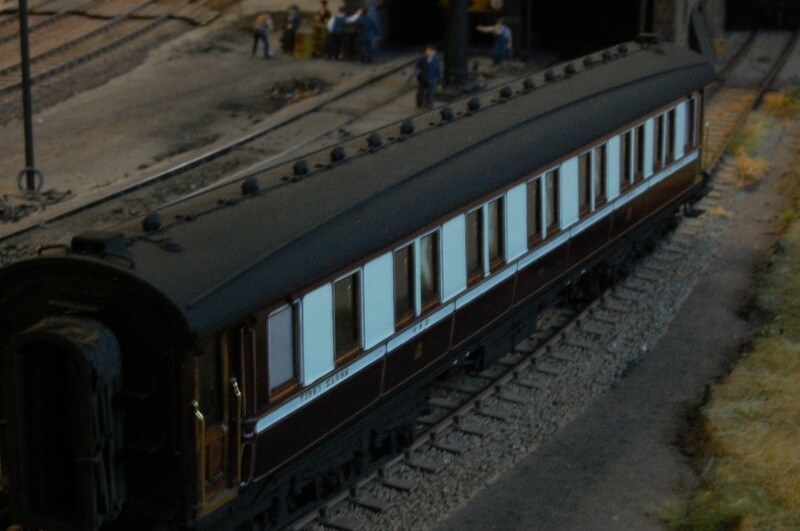 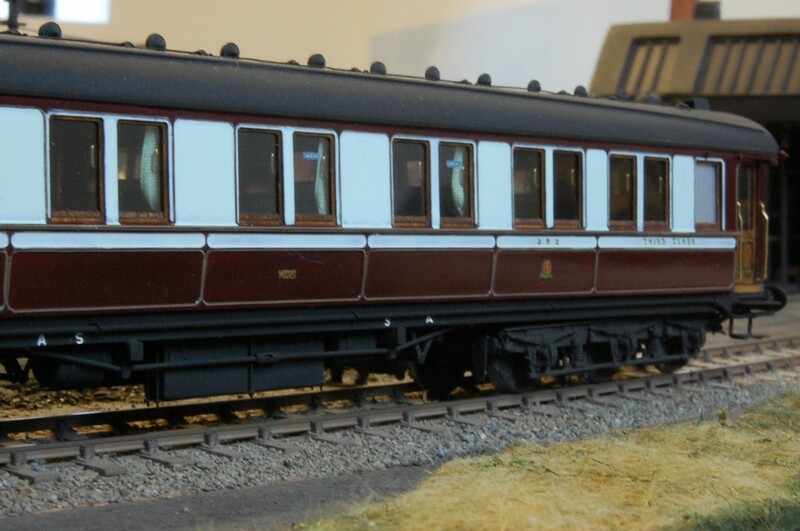 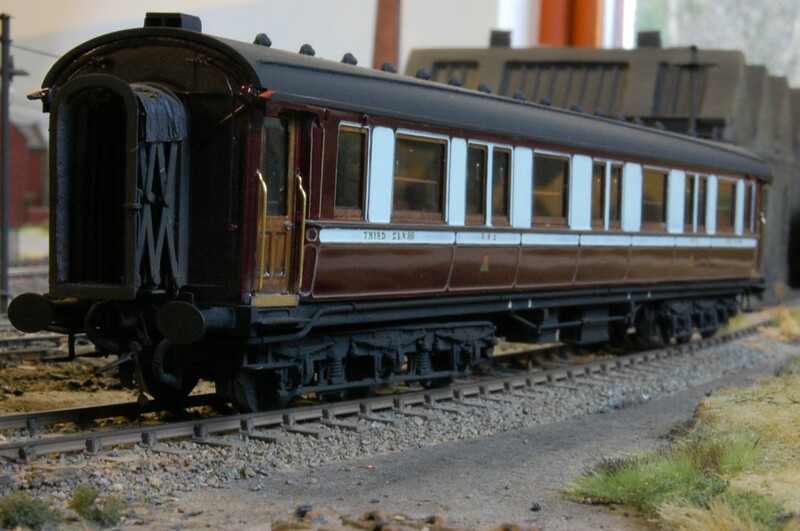 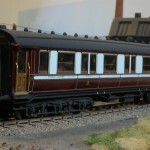 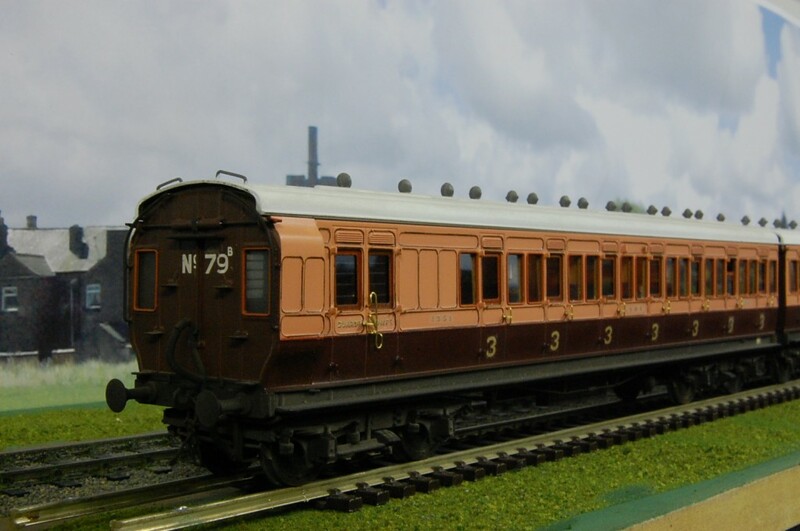 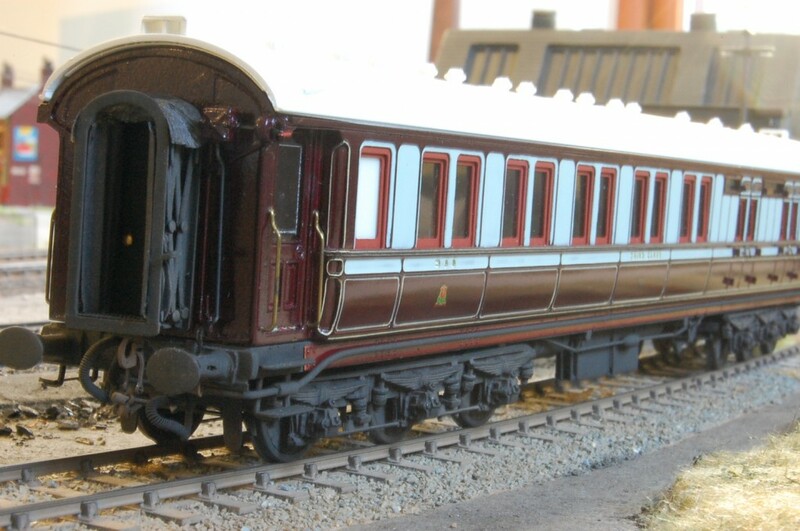 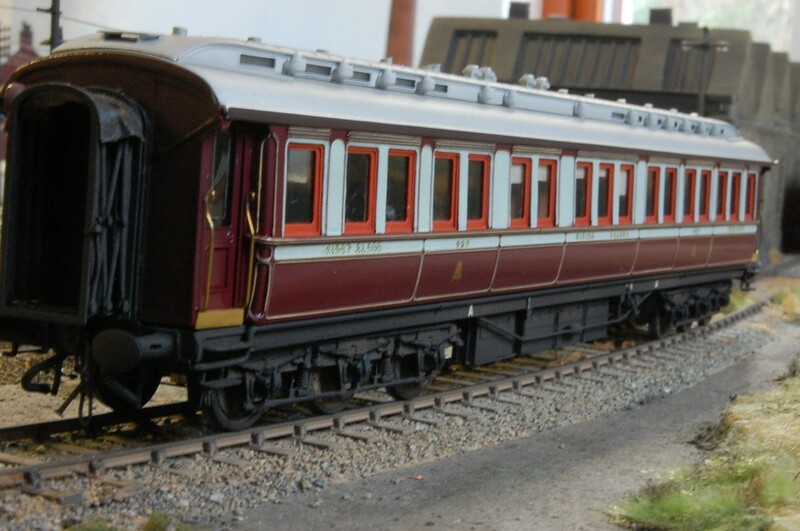 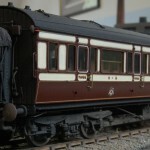 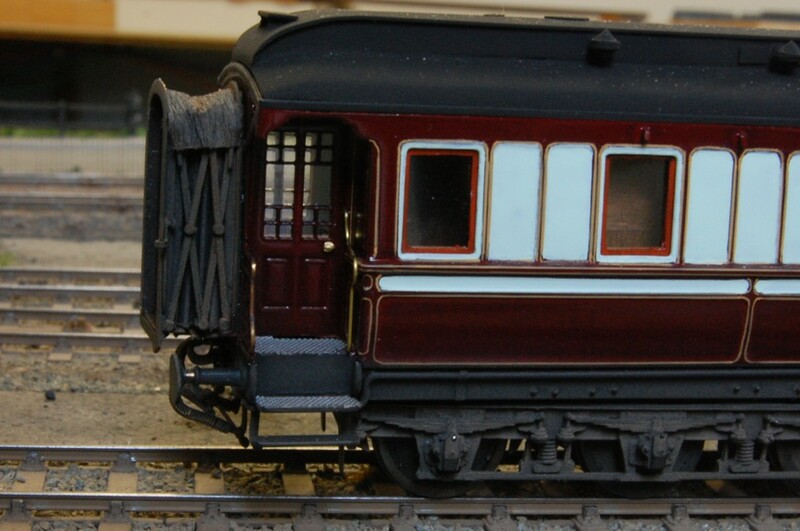 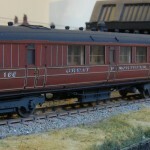 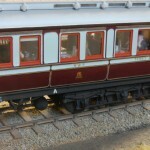 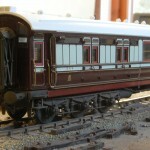 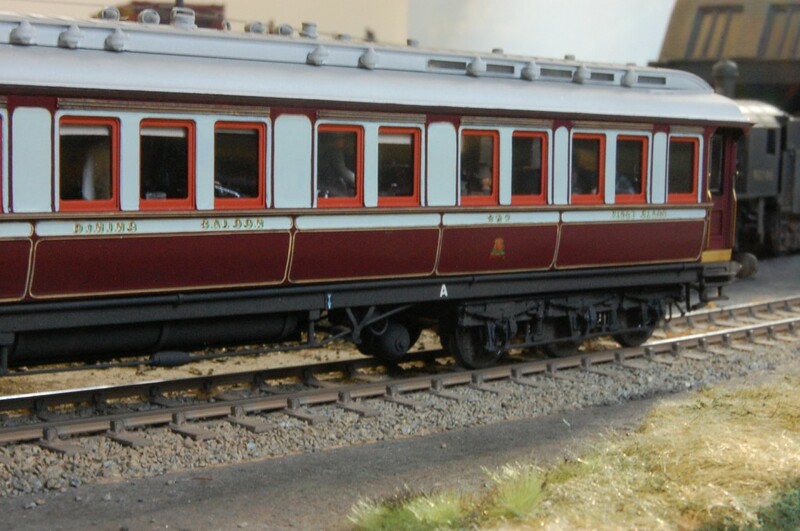 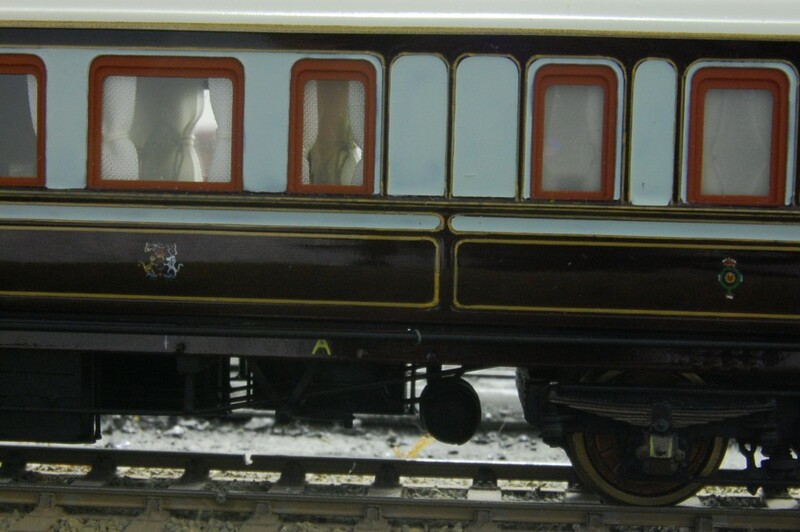 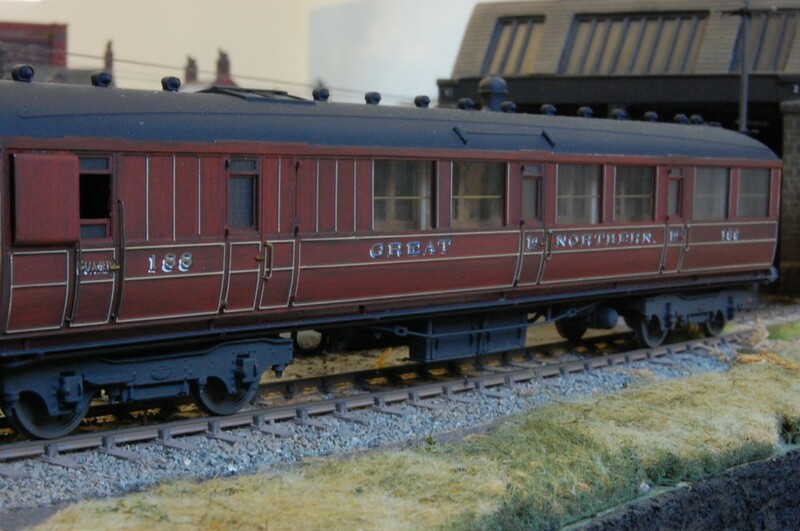 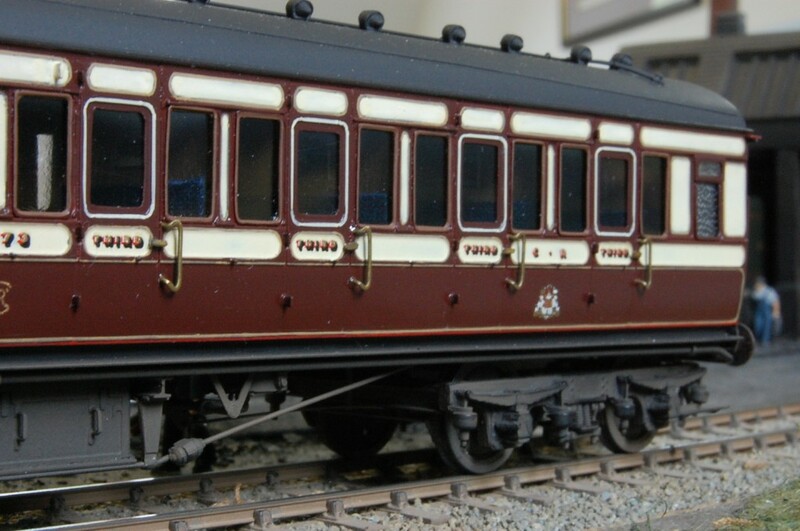 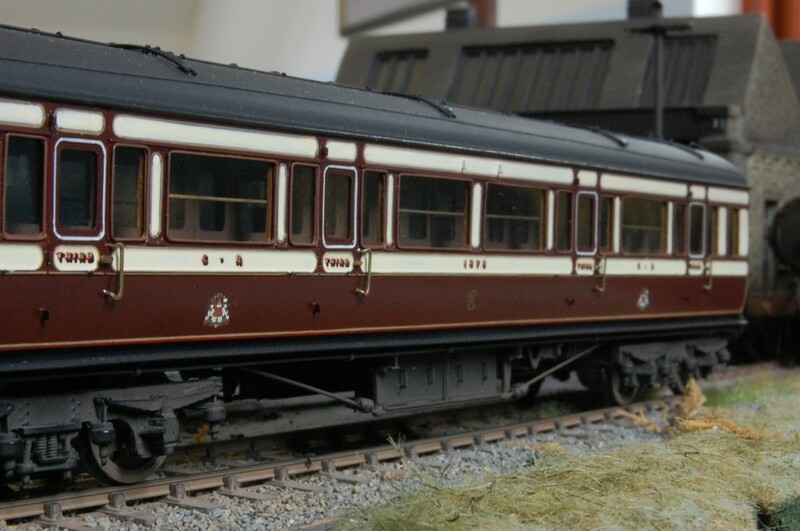 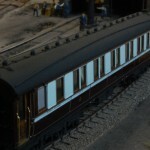 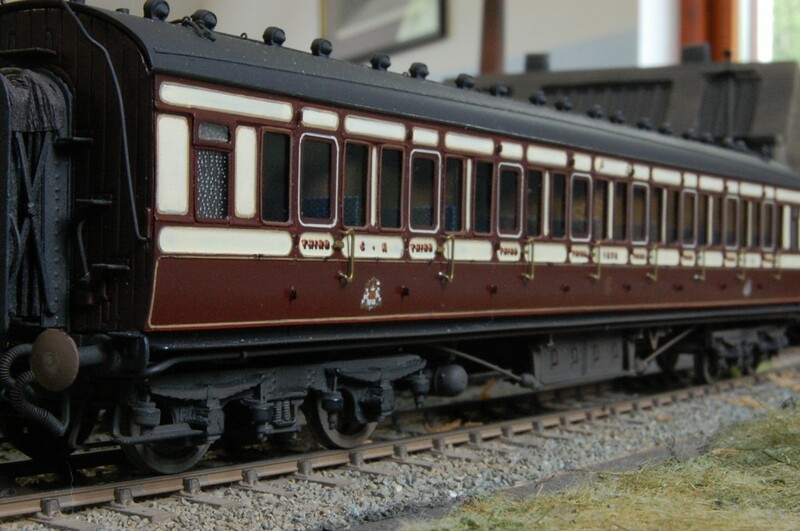 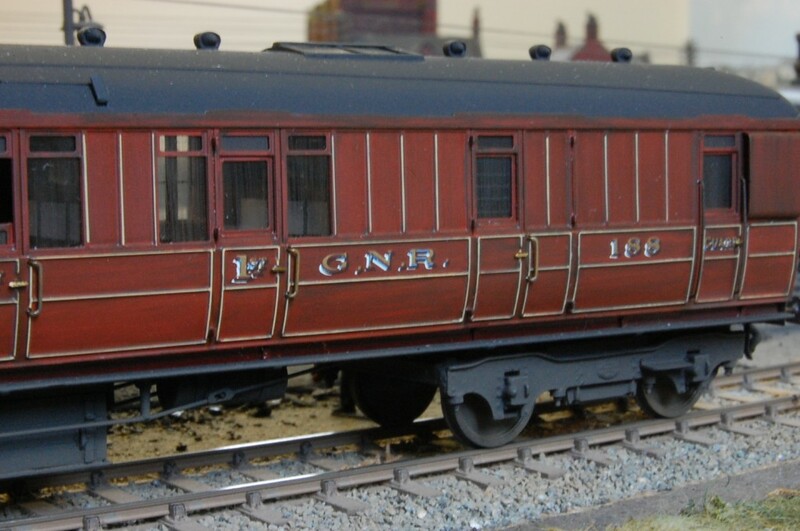 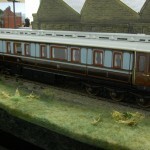 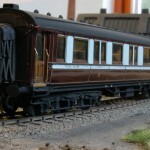 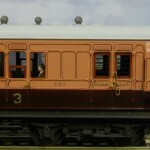 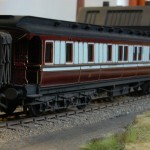 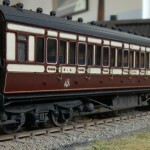 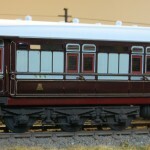 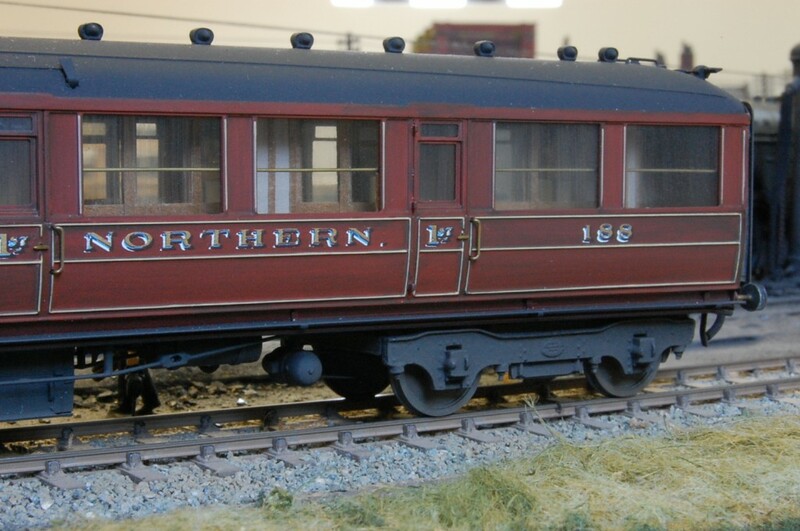 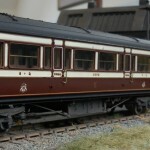 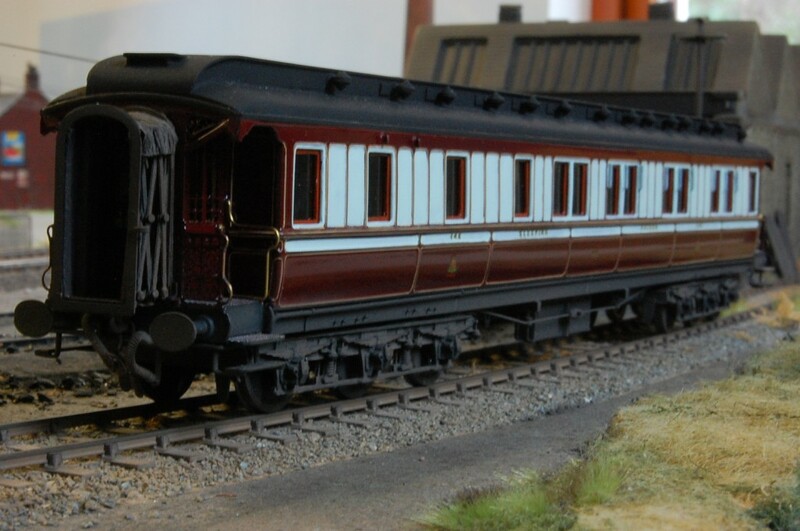 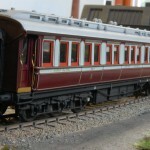 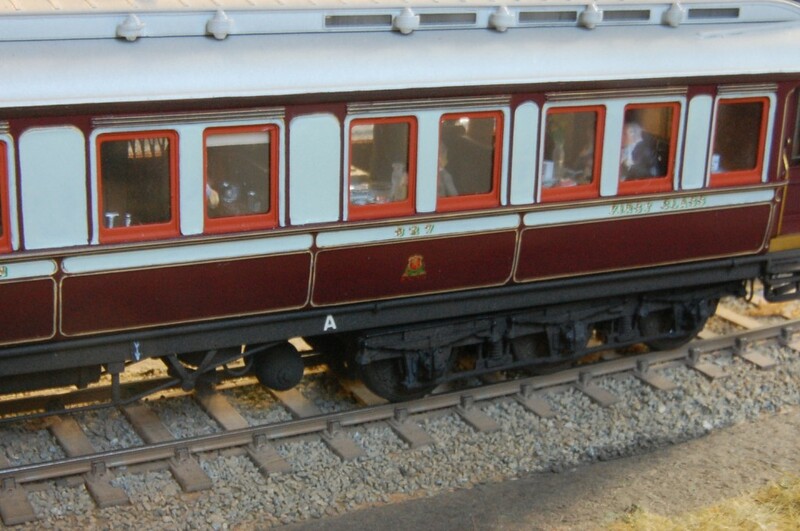 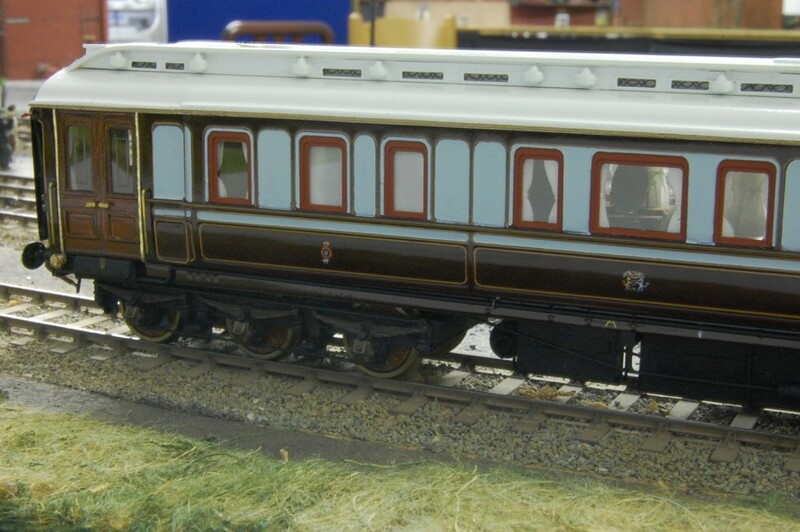 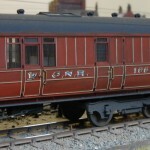 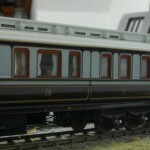 This coach formed the Glasgow portion of the 2pm corridor express from Euston in LNWR days. 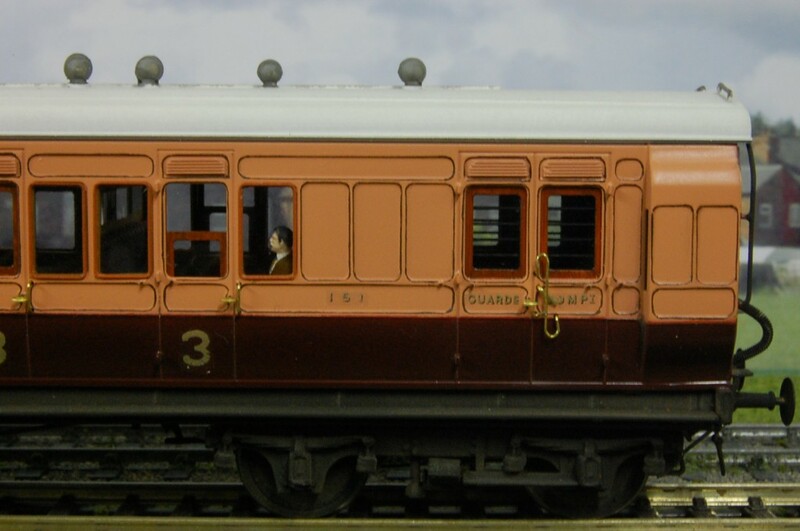 © All images and text strictly copyright Rodney Cooper 2013. 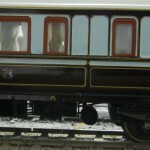 No images are to be copied or reproduced for any purpose without licence.